You’ll love the new Gameness Air Gi. The Gameness Air Gi is the most lightweight out of all the offerings of Gameness, made with 450 Gram pre-shrunk cotton. Although this is an ultra light weight Gi, it doesn’t sacrifice any protection or control to achieve this. 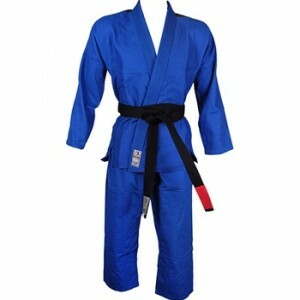 The price is also not bad for a good quality Gi such as the Gameness Air Gi. The Gameness Air Gi (Blue) is available at MMAWarehouse for $128.99.